What even is ARC you ask? A photo conference held in my base of Vancouver, that I truly can't wait for. I'm stoked, slightly nervous, and thinking it is all too surreal to share the stage with the likes of Dallas and Sabrina Kolotyo, Brittany Esther Staddon, João Guedes, Blake Loates ,Reggie Campbell, James Moes, Ross Harvey, Nessa K, Kelly Tunney, The Manchicks, Gabe McClinktock, Ryan Muirhead, David Guenther, Brian Morrow, Dan Cristea and Jon Duenas. Mega talented photographers. And I can't wait until we are all in Vancouver. 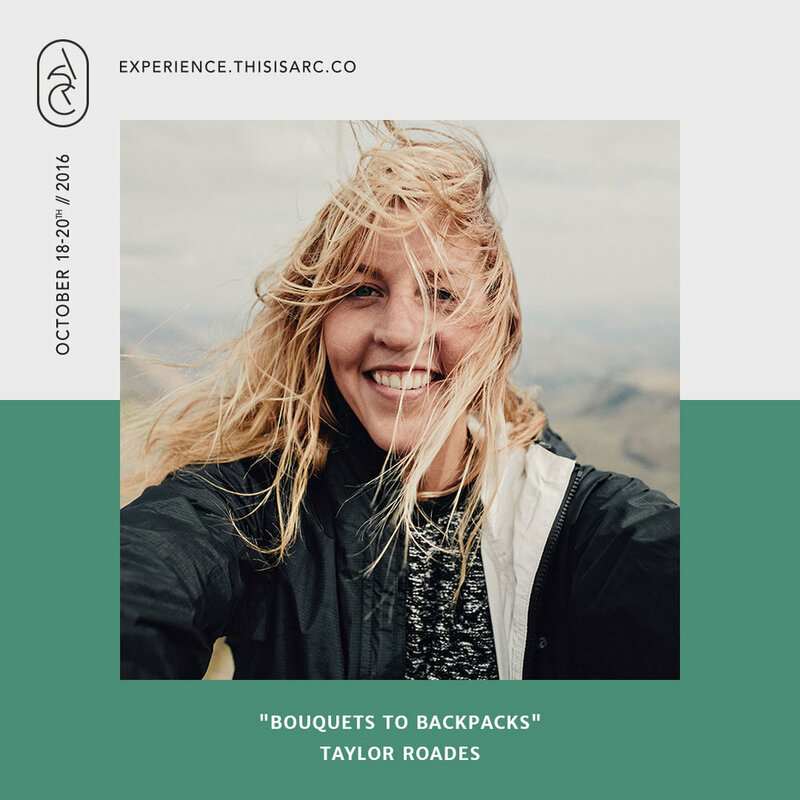 Tickets are on sale and going fast - I've marked Xs all over my calendar, and I'm pretty excited to talk about the travel/wedding photo combo that is my life.